A puzzle about how much of Where the Water Taste Like Wine is true reveals an unexpected lesson about the value of folk tales. 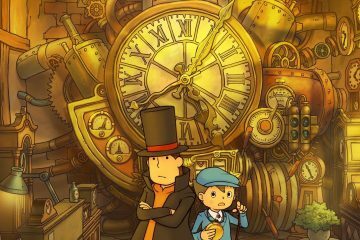 Terms like "immersion" might seem like a great way to have productive conversations about video games—but they're actually holding us back. 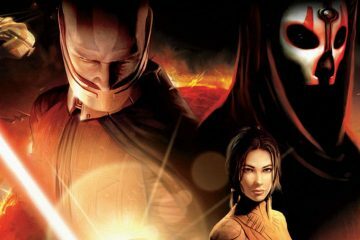 Does Knights of the Old Republic Belong in the Video Game Canon? Knights of the Old Republic established Star Wars as more than a film franchise. 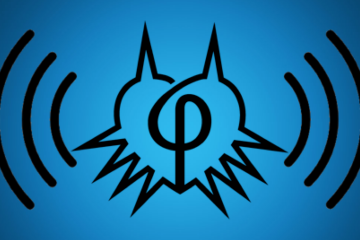 How has it impacted gaming over the years? 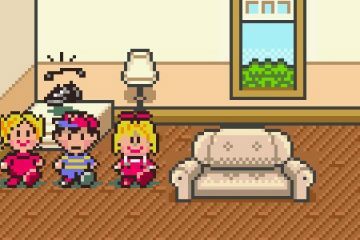 In a decade that gave us a library of games about orphans, EarthBound reminded us how important fathers are to their sons. 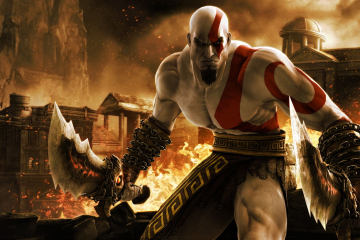 Does God of War Belong in the Video Game Canon? God of War took classic Greek mythology and established a brutal lore all its own. 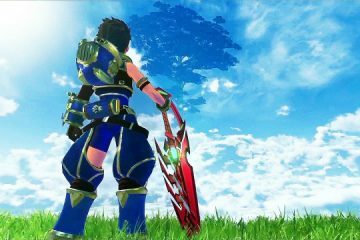 Does it belong in the pantheon of great storytelling? 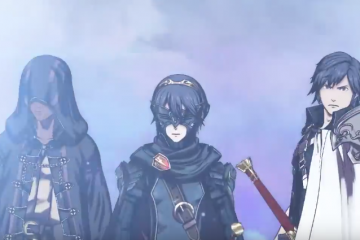 Some of the most heavily criticized elements of Fire Emblem: Awakening contribute to its narrative in surprising ways. 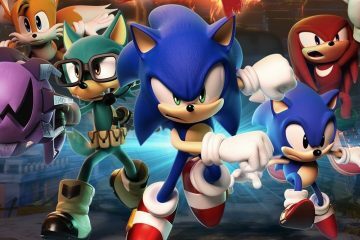 Behind all the ire towards Sonic Forces is a lesson in the costs and benefits of character creation. One of the world's oldest thinkers gives us a surprising view into one of the world's newest forms of storytelling. 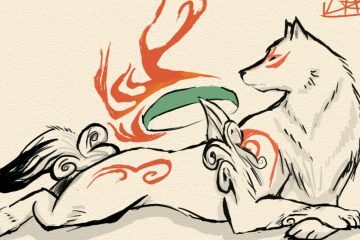 Understanding the religious background of Okami gives us a new way of understanding what it means to experience a video-game story. 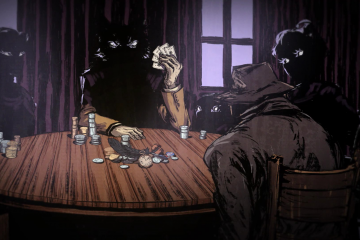 How can you turn a common game mechanic into a new kind of narrative device?